Considered as one of the most beautiful settlements on the whole Costa Blanca, Dénia is much more than a holiday destination, rather it is one of the most important Mediterranean nautical centres and a place where you can live all year round and enjoy what is considered as one of the healthiest climates on the planet. 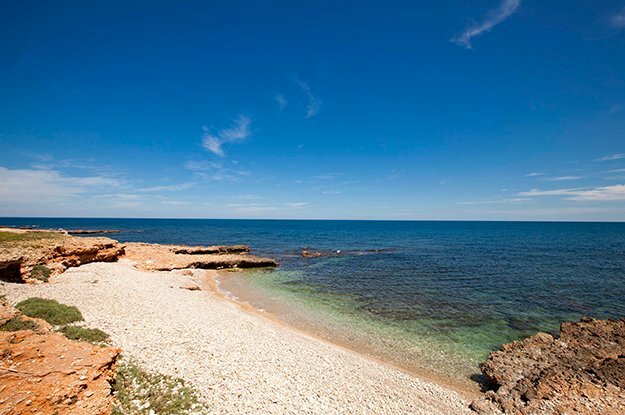 Located halfway between Valencia and Alicante, Dénia is the closest area of the Spanish peninsula to the Balearic Islands, connected by its famous ferry service to the island of Ibiza, visible on clear days. 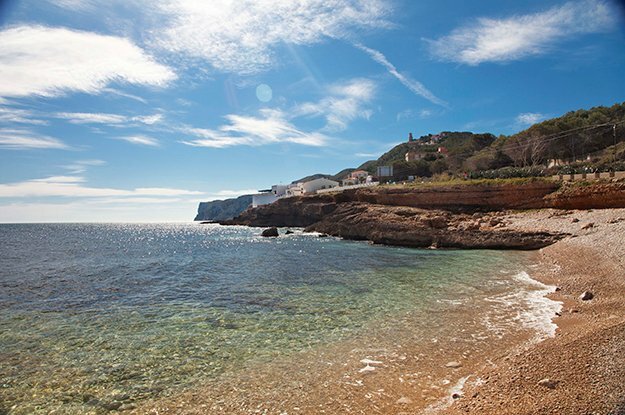 This coastal town is also famous for its marvellous beaches and caves, protected by the presence of the Montgó Massif, w0ith blue and clear waters and a rich ocean floor that is perfect for diving. 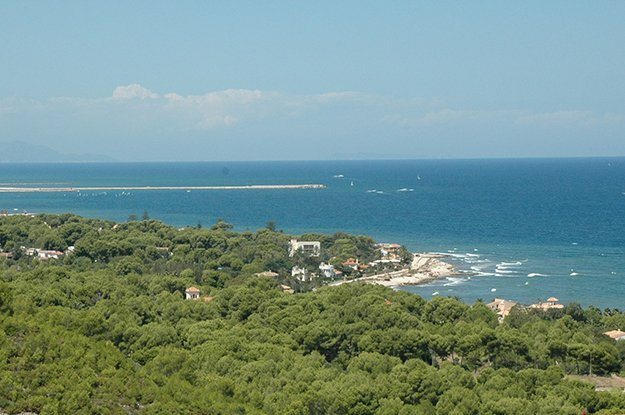 Just metres away there are private houses, apartments and stunning hotels with golf courses that house residents and visitors of this small Mediterranean paradise. Its well-known cuisine stands out, mixing seafood and Valencian products with delicacies like the delicious red shrimps from Dénia, or the unique arròs a banda (rich dish), el espencat (a salad dish), la llandeta (seafood stew), el suquet de peix (a fish dish), sea urchins and barbecued dry octopus. The charm of the old quarter and the residential area next to the sea mix together into a new area characterised by its lengthy streets filled with trees framed by blocks of apartments. However the most sought-after properties are located in the most peaceful areas, leafy residential areas in the south part of Dénia. Browse Denia property for sale listings.